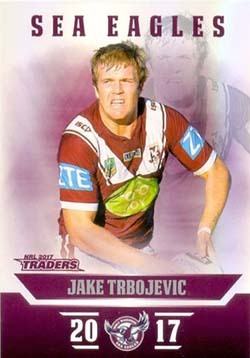 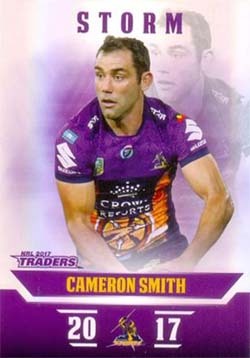 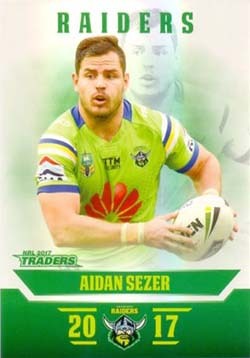 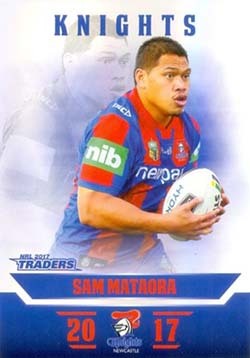 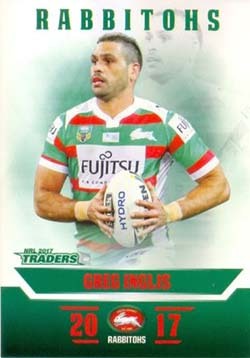 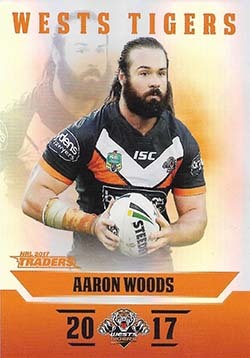 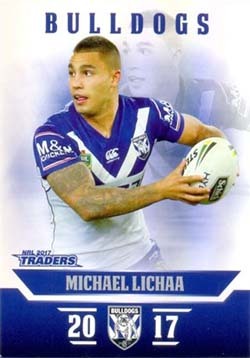 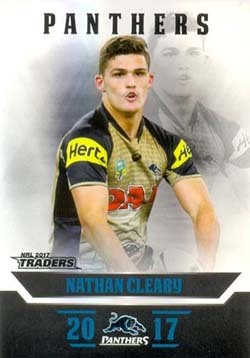 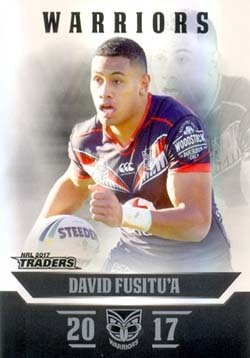 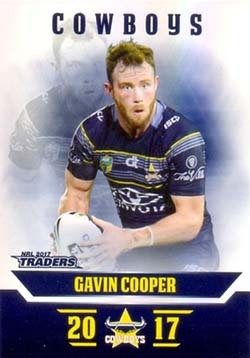 This parallel version for the series 1 release NRL Traders is a release highlight. 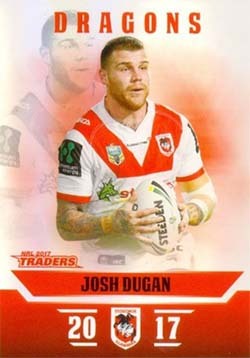 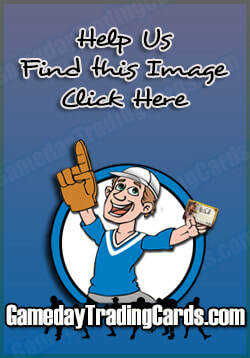 The holofoil style card design with the player image in the background works a treat. 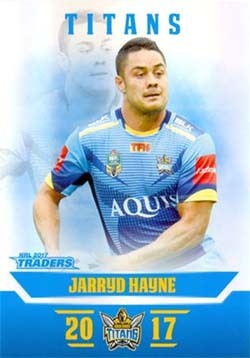 This is one of the best if not the best parallel card release by ESP so far.